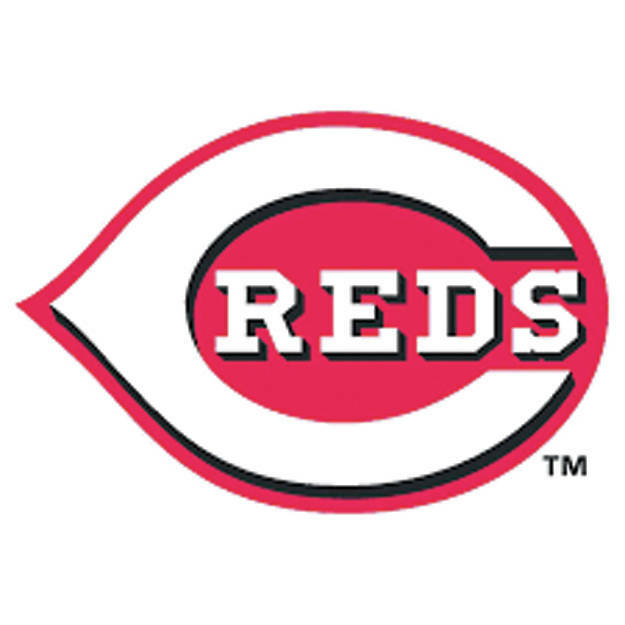 CINCINNATI — The Cincinnati Reds announced the passing of Chuck Harmon, the first African American to play for the team. He died March 19 at the age of 94. The native of Washington, Indiana, made the Reds’ roster as a utility player in 1954. When he pinch hit on April 17 against the Braves in Milwaukee, seven years after Jackie Robinson of the then-Brooklyn Dodgers broke Major League Baseball’s color barrier, Harmon became the first African American to wear a Reds uniform in a regular season game. Harmon was dealt to the Cardinals early in the 1956 season and closed out his Major League career with the Phillies in 1957. One of Cincinnati’s greatest ambassadors, Harmon’s standing as the first African American player in Reds history has been immortalized on a large bronze plaque located near the entrance to Great American Ball Park. In 2014, he was the recipient of the Reds Hall of Fame’s Crosley Award for his many contributions to the organization. A statue of Harmon was dedicated at the main entrance of the P&G MLB Cincinnati Reds Youth Academy on July 10, 2015. In 1997 a street in his Golf Manor neighborhood was renamed Chuck Harmon Way. Story provided by Cincinnati Reds Baseball, reds.com/ .